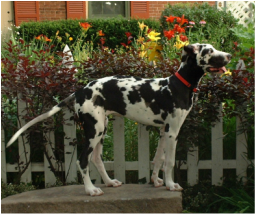 Matilda Hill Farm, named for owners Buffy & Jeff O’Brien‘s first great dane, was started in 2002. The horse boarding business was begun in 2007. Matilda Hill Farm operates year round. Located between Dover and I-83 in Central PA, our farm is easily accessible from Harrisburg and York. We have trail rides, hayrides, and a variety of other outdoor activities for family fun for our horse boarders.